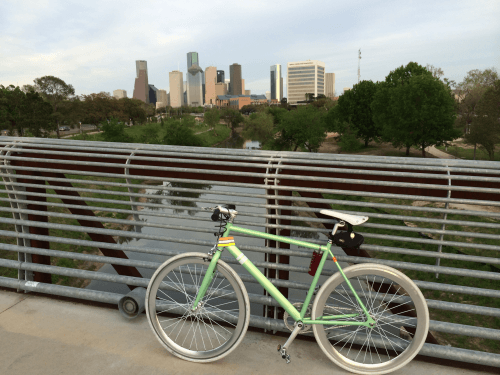 Did you receive a traffic citation while riding your bike in Houston? With this Defensive Cycling ticket dismissal course, you will meet the requirements to have your fine waived, and have your traffic citation dismissed. 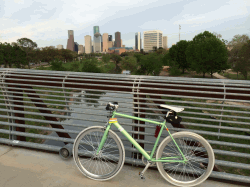 This course is offered in conjunction with BikeHouston and the Houston Municipal Courts. Request the Defensive Cycling option through the Houston Municipal Courts, and submit payment of the Court fee and any other associated charges. Complete the course with a passing grade. Your notice of course completion will be prepared and emailed directly to the Houston Municipal Courts. You will be copied on this message. The CCE developed all applicable training materials and administers the course training. This course is also available within Texas in Austin, San Marcos, and Travis County, and is being expanded throughout North America. If you would like to see this option available in your city, please contact us. We have a turn-key package to put it in place.